What does your perfect adventure consist of? For me, the perfect adventure needs to meet 3 key elements: remoteness, uniqueness and, above all, local human interactions. It has to be a real off the beaten track destination where not many people have been but it also must involve getting deep into the local culture. 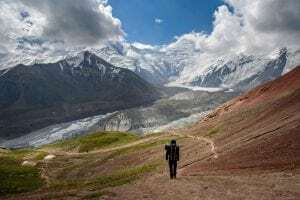 No matter how remote a stunning Himalayan mountain is, if I don’t meet local people who are not used to see foreigners, I won’t be 100% satisfied. Name your top 3 adventures? And why were they so special? 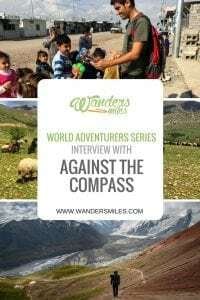 Visiting a Syrian refugee camp in Iraq: For me, a real adventure doesn’t necessarily involve trekking awesome mountains or going on an awesome road trip. 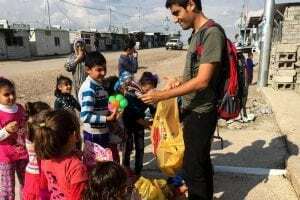 Visiting a Syrian refugee camp in Iraq was one of my best traveling experiences ever, as I was able to help, personally, those people suffering the biggest human crisis in our history. 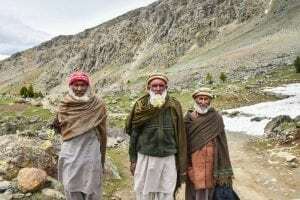 Trekking in the Astore Valley (Pakistan): Very few tourists travel to Pakistan but even fewer go to the Astore Valley, located in the north of Pakistan which, for centuries, used to serve as a connection between the Indian subcontinent and western China. 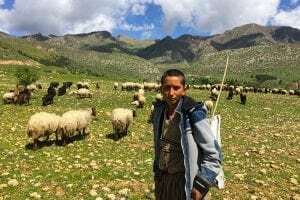 I spent 5 days trekking around the valley by myself, sleeping with shepherds who had never seen a foreigner before. The Astore Valley is also one of the most beautiful places I’ve ever been. Do have you had any scary moments or funny stories to tell? There’s one story that every time I tell, people find it pretty scary but, in my opinion, it just turned out to be a funny story. While traveling in Lebanon, one day I decided to go the Lebanese-Israeli border, a Hezbollah-controlled area. I got into this place by hitchhiking and, when I arrived, I started to walk around the border, which is basically a tall, concrete wall with some very cool graffiti. I took pictures of some of those paintings and, as soon as the Hezbollah Army saw me, I got arrested and accused of being a spy. It’s a long story. You can read it all here: The day I was accused of being an Islamic State spy. What are the most important things have your travels taught you? When I go back home or meet anyone (anywhere) who hasn’t really traveled, I realize that my vision of the world is slightly different than this person. At the beginning, this situation surprised me, as I didn’t know why that person could not understand some very basic things which were so obvious to me. However, later on, I found out that I just have this perspective because I am lucky enough to travel, see and learn. These are the most important things that traveling has taught me, those things or situations which you will never understand unless you travel. For example, over the years, I learnt that dangerous countries don’t exist. Instead, you find countries which have some specific regions where there could be some potential danger. All countries in the world, including Syria and Afghanistan, have areas which are completely free of danger. No matter how much I try, most people seem not to understand that. 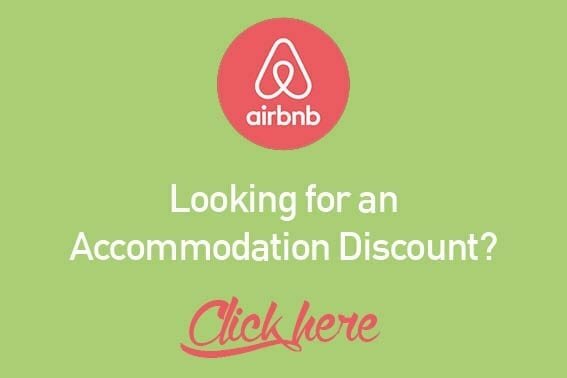 I don’t really use anything special besides Maps.me, Booking.com and Hostelworld. When it comes to devices, I travel with a Nikon 7500, a 24-120mm lens, a 50mm lens and a Macbook Pro 13’’. When it comes to gear, I travel with an ultra-light backpacking tent and an incredibly warm and relatively light sleeping bag. That’s it. What is your favourite travel quote you live by? I never thought about that! What advice could you give to aspiring adventurers? Don’t follow the crowds. Travel to unique and rare countries or, if you go to a touristic destination such as Nepal, try to find some less popular treks or destinations. Bear in mind that 99% of the tourists visit 1% of the country and I can make sure that each and every country has some stunning gems which are yet to be discovered. It’s only in these places where you will find the real adventure. Have you got any places on your bucket list? If so, where? I really want to explore Africa. I’ve only been to Sudan, Kenya and Egypt but I would really like to travel to Eritrea, Somaliland, Djibouti, South Sudan, Chad and all the Western Africa. Not many people have visited these countries and I don’t really know anything about them, which makes them even more appealing. What is the next planned adventure for Against The Compass? Not sure. Currently, I am on an 8-month overland trip through Central Asia. In November, I will travel back to Spain to rest for a couple of months. In February or March, I want to start another long-term trip, which will be an overland journey through Africa or traveling from Ukraine to China through Russia. Let’s see. Follow Joan’s adventures at againstthecompass.com and on Instagram, Facebook and Twitter. Thank you for sharing Joan’s unique perspectives on travel adventures! Visiting a refugee camp was an adventure I had never though of before, but what a very interesting and eye-opening experience to consider indeed! 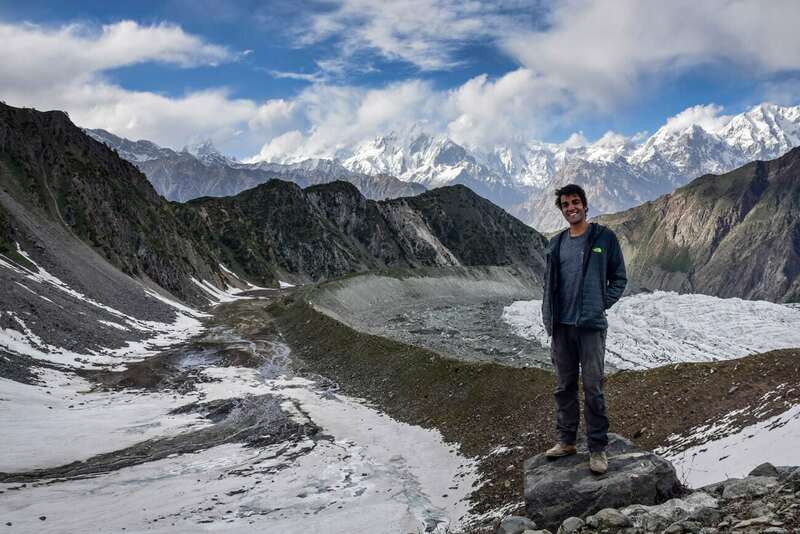 I was very excited also by the Pakistan to China driving trip: the Karakoram Highway as I am currently located in China and again this was another one I’d never heard of. So many thanks for finding this seasoned traveller and sharing his tales! Giving up your source of daily bread for pursuing your passion is indeed commendable. Well getting almost arrested doesn’t sound funny to me at all… I would have been dead scared. Africa is in my bucket list too. Great to know him. So inspiring. I travel regularly but have not had the honor to stop working full time. The only par I’ve not visited and wish to is Africa. I hear there’s much to do. And I think I should also dedicate more time to visiting refugee camps. It’s one way of paying back to nature. Leaving a high profile job for a hobby or passion is itself a big adventure. I can now understand how adventurous this person is. A person who takes risk in life can go for adventurous trip. I have never gone to any adventurous trip but would love to go some day. You had a nice chat with Joan. Wow, he really does travel against the compass with these countries! I do agree that most people just travel to 1 % of the country. It’s a shame, but maybe this will change one day, especially for the lesser travelled countries. I look forward to reading more of his travels. Joan’s story is really inspiring. He seems quiet mature for his age. No doubt travel has moulded him in ways most people are not. I really love his guts and spirit of treading the unknown. And i cant agree more to his 3 thronged definition of perfect adventure – Uniqueness, remoteness and human interaction. It’s amazing reading about different travelers from across the world, not only because we learn something about them, but also how their experiences have been. Joan seems to have traveled quite a bit and in areas that most people won’t think about going to, something that should be applauded. Love his sense of adventure. This is so inspirational and indeed a unique story to visit places where tourists have never been before. Frankly, we haven’t heard most of these places though Africa and Egypt are on our list too. Exploring off-beaten places away from touristic crowd sounds fascinating and fun. Love reading different travelers perspectives! “99% of travelers see 1% of the country” — I think that line will stick with me for awhile. We are incredibly eager to explore more of Africa too–hopefully one day soon!